Welcome to Little Rascalz Soccer School! ARE YOU LOOKING FOR A QUALITY, ENTERTAINING, FUN, EFFECTIVE & TRULY NONCOMPETITIVE SPORTS PROGRAM FOR YOUR TODDLER & PRESCHOOLER KIDS? WELL CONGRATULATIONS! 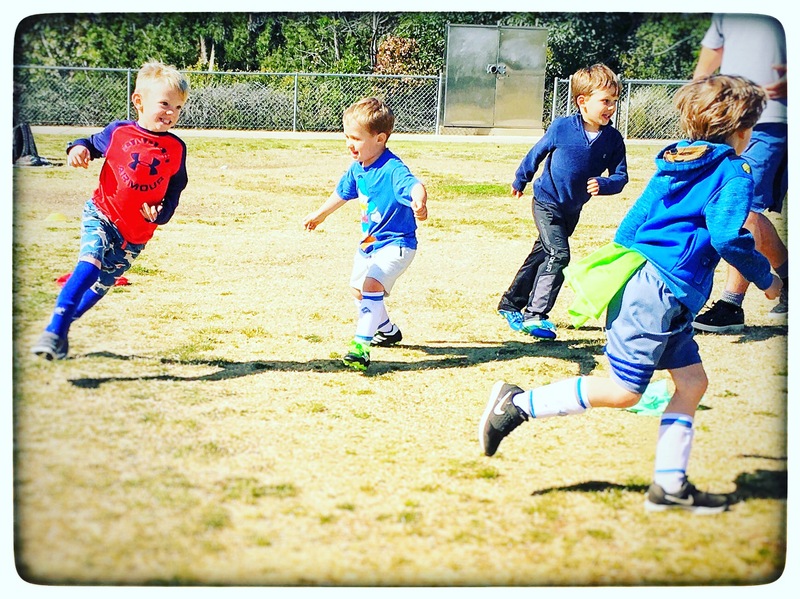 YOU'VE FOUND THE BEST SOCCER SCHOOL FOR TODDLERS, PRESCHOOLER & YOUNG KIDS IN SAN DIEGO. P.S. THE CHILD/ COACH RATIO FOR OUR LITTLE GUY SOCCER CLASSES IS 1:5 OR BETTER. IT IS UNRIVALED, (BY A LONG WAY) BY ANY OTHER SOCCER SCHOOL OR ORGANISATION! WINNERS OF THE 2012 'MOST AWESOME STELLAR SPORTS CLASS IN SAN DIEGO COUNTY!! Early spring session will be posted shortly. Apologies for the delay! "If Kieran could have designed his own soccer class. This is how he would have done it".....Nancy, Mother of Kieran aged 4. At Little Rascalz our soccer classes for kids are unique and not like any other sports programs. They are purposely designed to be fun, silly, age appropriate and a high energy experience for your toddler. 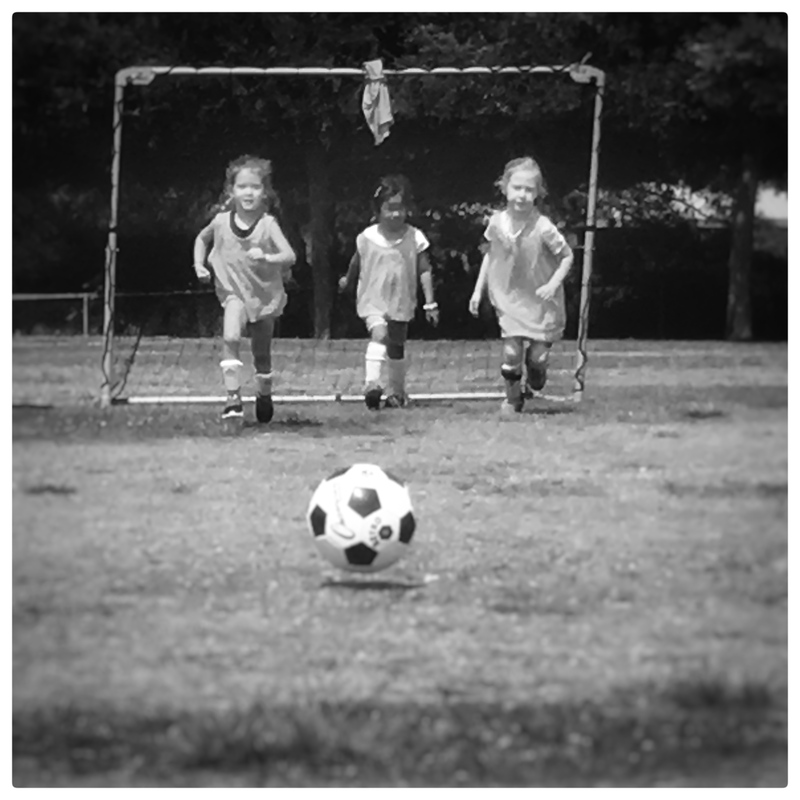 Our Soccer & Mommy 'n' Me sports programs feature exciting games and activities to teach the rudimentary skills of the sport, and all that comes with it. Your toddler will learn to participate in a group, follow simple instructions, cooperate with peers, develop gross motor skills, and lets not forget the obvious benefits of having them burn off some of that energy...eh? Little Rascalz Soccer coaches are, as you have come to know, highly experienced in dealing with toddlers and young children and are brilliant at what they do! Located throughout San Diego, you can find us having fun at a community park in your neighborhood. Feel free to contact us with any questions you have and we will get back to you as soon as we can. Click here for email or call 619 309 9626 to call.